Recent data has shown inventory is increasing in Manatee and Sarasota County and coming to a happy balance between a buyer’s and seller’s market. Inventory in the two-county area increased by 17.9 percent over January of last year. Sarasota condo inventory increased by 27.1 percent, while single family was up 20.8 percent. January saw an increase in number of properties that went under contract during the month. Median prices for Sarasota single family homes increased to $250,000, while Manatee single family increased to $279,000. 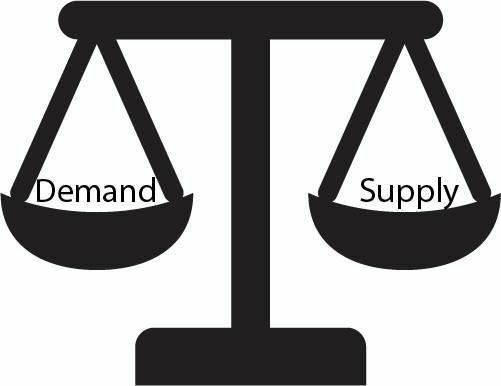 With the increased inventory it is easing the supply and demand pressures not benefiting one side of the market over the other. It is a good sign showing we are in a strong market with lots of options for buyers and while providing seller’s with large pool of buyers.